Come and See What a Difference Our Family Can Make For Your Family! 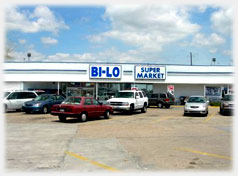 We offer Low Prices, Courteous Checkouts, and Friendly Service. Consistently rated Best of the Teche for our checkout service. Money orders and postage stamps available at the registers. We accept all major credit cards, checks, and food stamps. We also offer Bi-Lo Gift Cards, just ask your cashier. 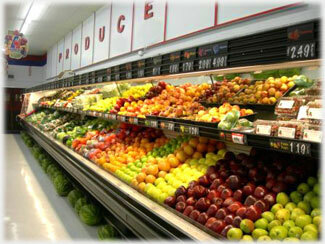 Our Produce Department is always full of the freshest fruits and vegetables available. We carry a large variety of ready to serve salads and dressings. We prepare freshly cut fruit and watermelon bowls, and sliced watermelon when in season. Our Meat Department is staffed with friendly, skilled butchers to assist you with any of your needs. 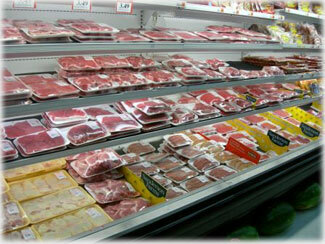 We offer only USDA Grade A Choice meats, and we can trim it to your satisfaction, guaranteed! We offer a huge variety of specialty meats, including stuffed chickens, stuffed pork chops, ka-bobs, seasoned beef and chickens, and too many others to list. Now in our meat case are some of our newest items: Stuffed Bread and Stuffed Potatoes. Fully cooked breads and potatoes; stuffed with crawfish etouffee, green onion sausage, spinach and many others. Come see our variety and we can get you what you need! Our Deli Department has fresh pastries, cakes, brownies, cookies, and Krispy Kreme doughnuts. We prepare hot foods fresh daily, including rotisserie chickens, brisket po-boys, hot dogs, barbecue baby back ribs, and many others. 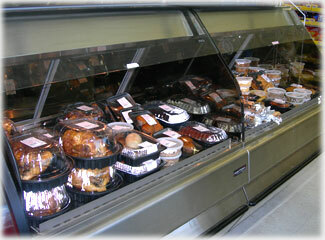 We offer a wide variety of deli sliced meats and cheeses. 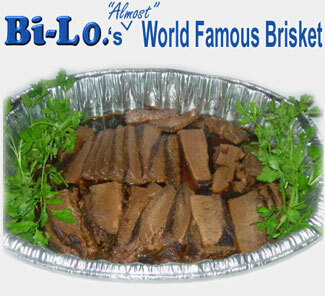 Our (Almost )World Famous Brisket is fully cooked, and ready for you to serve. Call in advance and place your order! Our Wine and Liquor selection is unrivaled in the Teche area. We have a tremendous assortment of domestic and imported wines. Our prices are unbeatable, guaranteed! We offer case discounts and special volume pricing. 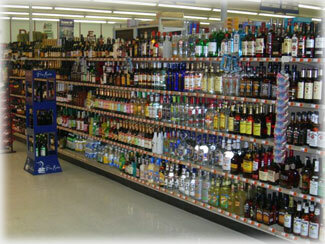 We carry all major domestic and imported beers and wine coolers. If you don't see what you want on our shelves, we will get it for you. We offer a large assortment of party trays and platters, made fresh when you order. We offer trays with fruits, vegetables, sandwiches, meats and cheeses, boudin, chicken wings, and many, many others. We also prepare wine and liquor baskets, as well as our fruit baskets. See our Party Platters page for more information on types and pricing.